Warehousing adds value to your operations because Elasto Proxy holds quantities of your stock and can custom-fabricate products according to your sales forecast or on-demand. By buying higher volumes of materials, you can take advantage of volume discounts from material suppliers. You can also ensure that the materials you need are available when it’s time for Elasto Proxy to custom-fabricate them. 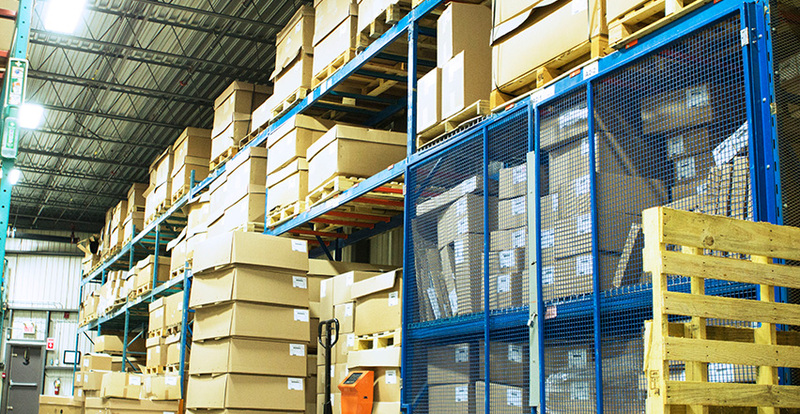 Elasto Proxy’s warehousing capabilities include holding quantities of your finished goods inventory. 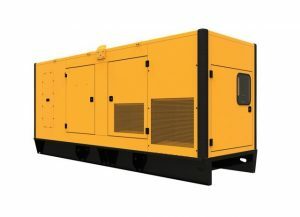 As with stock materials, we can ship these products according to your sales forecasts or on-demand. 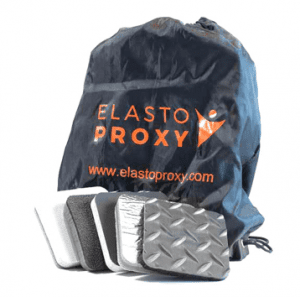 Elasto Proxy maintains North American warehouses in Boisbriand, Quebec near Montreal; Newmarket, Ontario near Toronto; and in Simpsonville, South Carolina (USA). All three locations are near major transportation corridors.